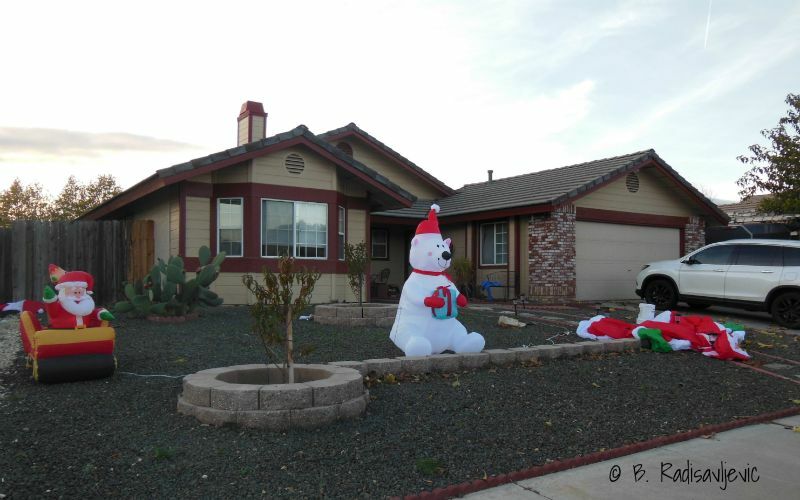 On my way to the mailbox yesterday I saw a neighbor getting his Christmas yard display up. I guess the holiday is all about snowmen and Santa for many today. I like these displays from past years, like the one below, that capture more of what Christmas means to me. 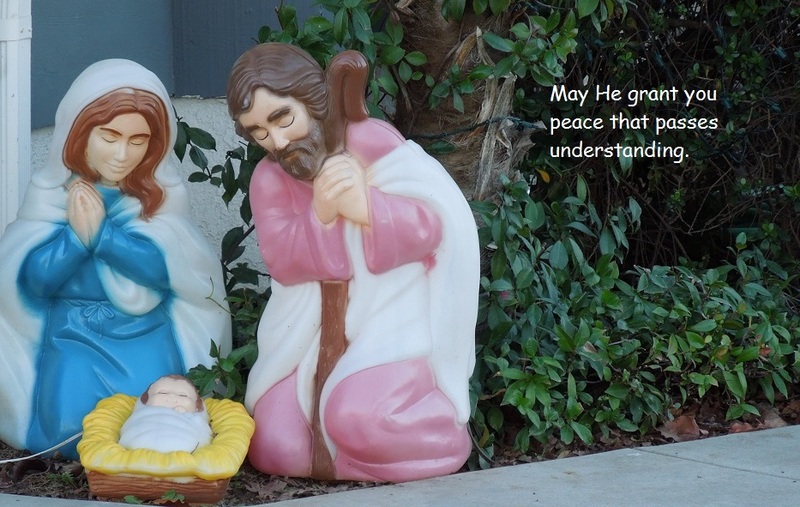 This nativity decoration is simple and to the point. Peace in our hearts comes only when the Prince of Peace lives in our hearts and rules there. May you know his peace as you go through all the activities related to this season. 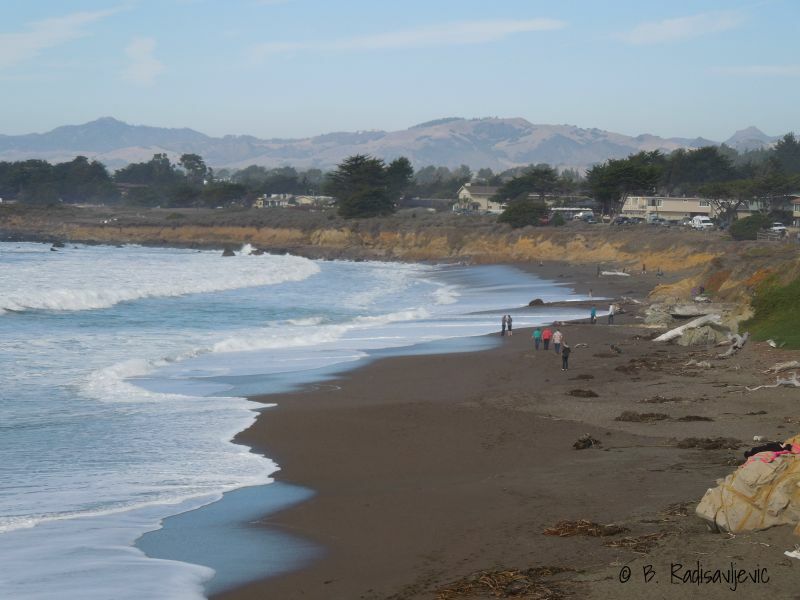 San Luis Obispo County is one of the most beautiful places in California. We who live here know that. 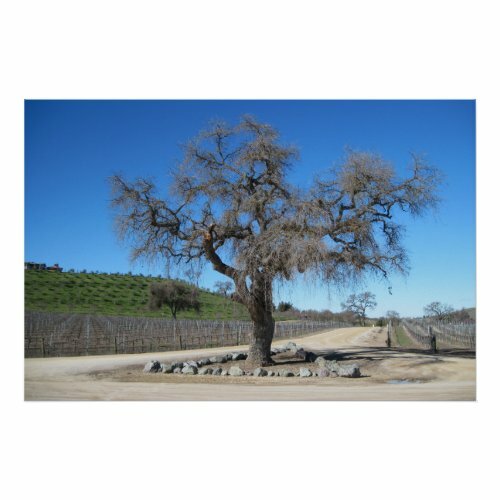 We have vineyards, beaches, mountains, lakes, and some of the most beautiful oak trees I've ever seen. Why not share some of that beauty next time you need a gift for someone? 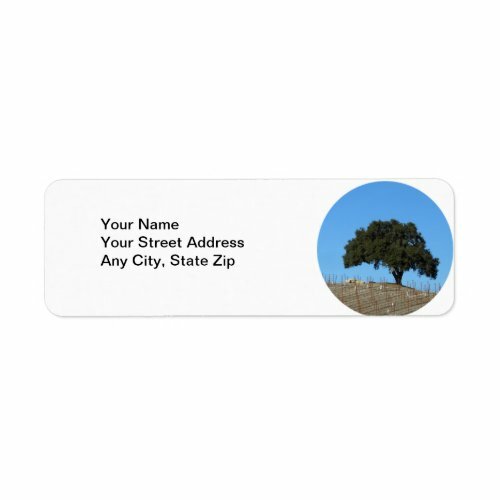 Zazzle offers the opportunity to make customized gifts and even customized gift wrap and gift tags for wrapping them. 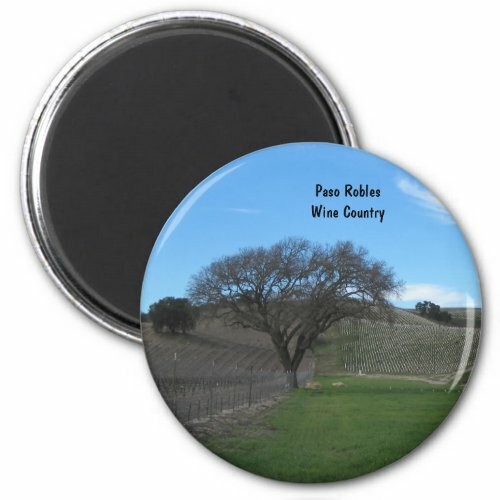 Use designs already on products as is, customize by adding or changing text, or change both text and photos. 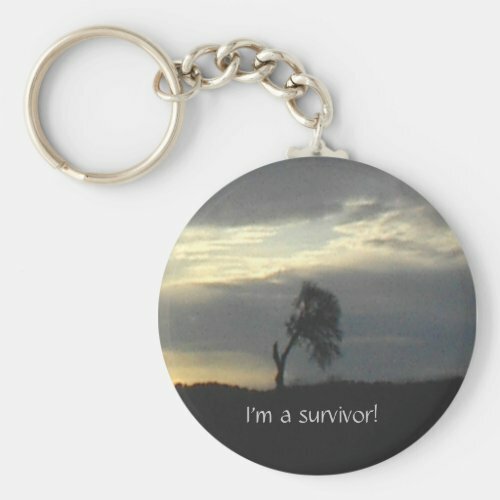 Zazzle has such a diversity of products you are sure to find a suitable gift for almost anyone -- employees, friends, family, newlyweds, new parents -- anyone. I'll show you some of my favorites below. Best of all, there usually is a special sale or promotion going on. Always check the top of the page for a sale announcement and the current promotion code to use at checkout. When a product is being promoted you will also see that reflected in the price on the product page. Ornaments make great commemorative and memorial gifts. Here's an article that tells you how to personize an ornament as a pet memorial.You could just as easily personalize it for "First Christmas Together" or "Baby's First Christmas." The procedure is the same. Here are some of my favorite ornaments of scenes around the county. Click any one of them and you can find your favorite places or make your own. As you can see above, there are many shapes and styles to choose from. 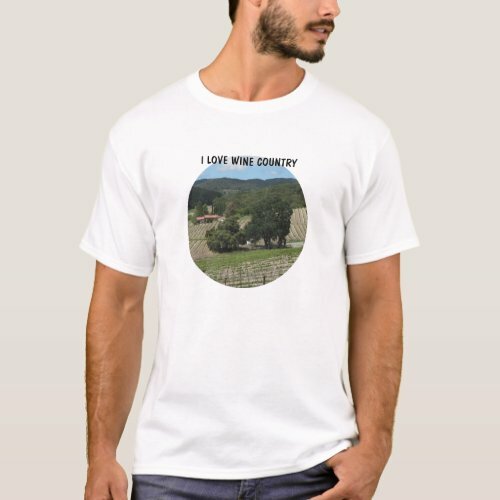 I didn't feature any of the star or shirt shapes above, but you can see my entire wine country selection in all shapes here. If you click on any ornament you will see how it will look on all the different shapes and sizes. The larger ornaments are ceramic. The smaller premium ornaments have silver-color metal frames. The rest of my ornaments that don't relate to wine country are here, including those of the San Miguel Mission. 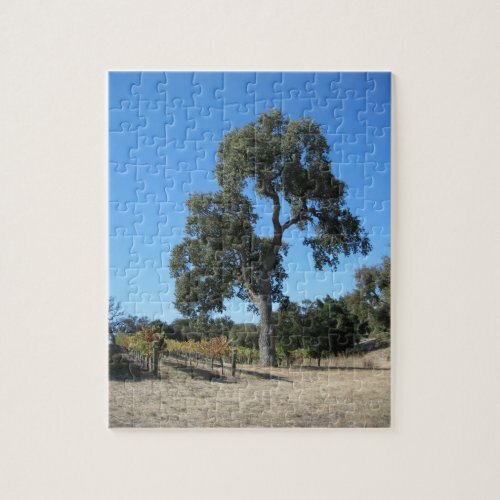 These gallery-quality prints are made to last. They are available in many sizes to fit your decor. Here are a few of my own favorite places on premium wrapped canvas. Click through to see all options or to customize. 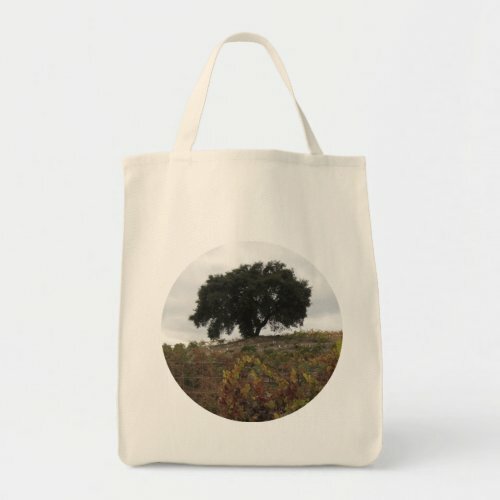 You can substitute your own photo on any product featured on a Zazzle product. What I like about making clocks on Zazzle is that you can use a favorite scene and add text to make a point or make someone laugh. I did that with most of these clocks below. My favorite of these is on the bottom row on the left. When you are on the beach at Morro Bay, who does care about the time? Find out how to customize a wall clock here. Is Someone You Know Getting an iPad Mini Soon? Why not get a case to go with it? Here's one of our own Salinas River when it actually had water in it. I have reviewed the features of the types of cases one can use to protect the iPad Mini at Let Your iPad Mini Case Reflect Your Love for the California Central Coast. You can also see most of my designs featuring the Central Coast beaches and beach towns there. 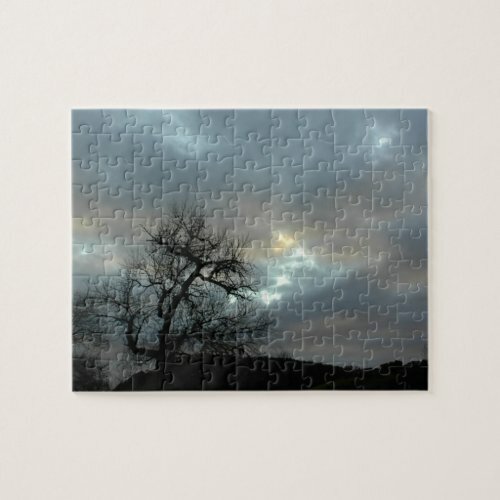 There are too many kinds of gifts in my Zazzle stores to show you here. 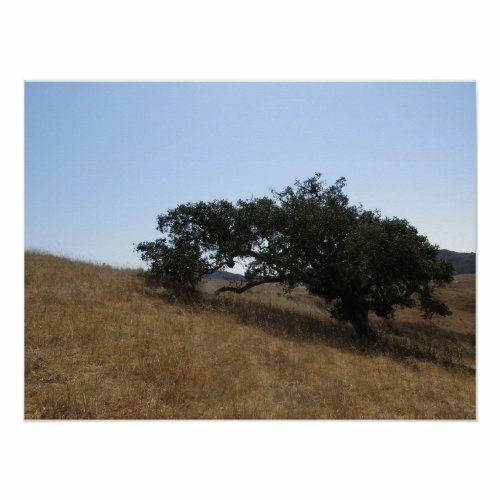 Check out the whole collection of popular cards and gifts with California Coastal Scenes. 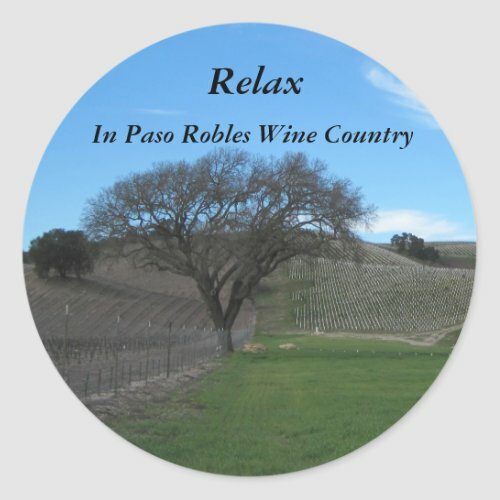 See my designs from photos of local wineries on coasters that protect furniture from wet glasses and mugs. 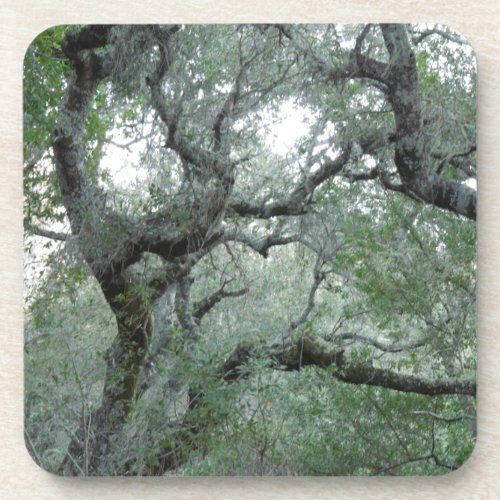 Here's a sample of the coasters. 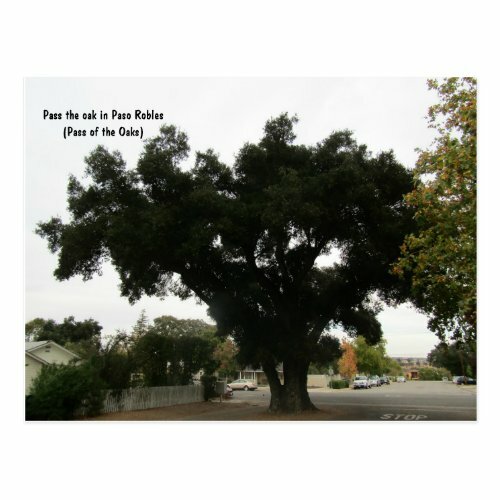 The gifts below are all feature oak trees common to the Central Coast. They show just a sampling of other gift types. Clicking any product here will take you to even more choices and options. 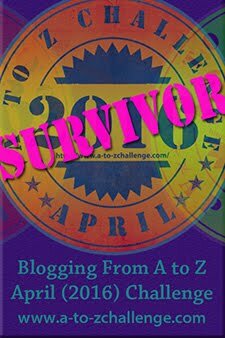 Have fun, and maybe you will even want to make your own gift items while you are there. Are You Ready for More Rain?